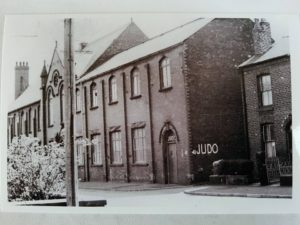 Swinton Judo Club is 60 years old this year!!! This is some time to be around, celebrating 60 years is something special. We will be marking the event this year with a special event with the Mayor attending details to follow, to really give an insight into the club and its history, particularly the founder, previous coaches and anyone who has attended Swinton Judo Club we would love to see any photographs and stories, they will make a great event very interesting. So if you have any please do get in contact, we can organise copies to display or show our visitors.